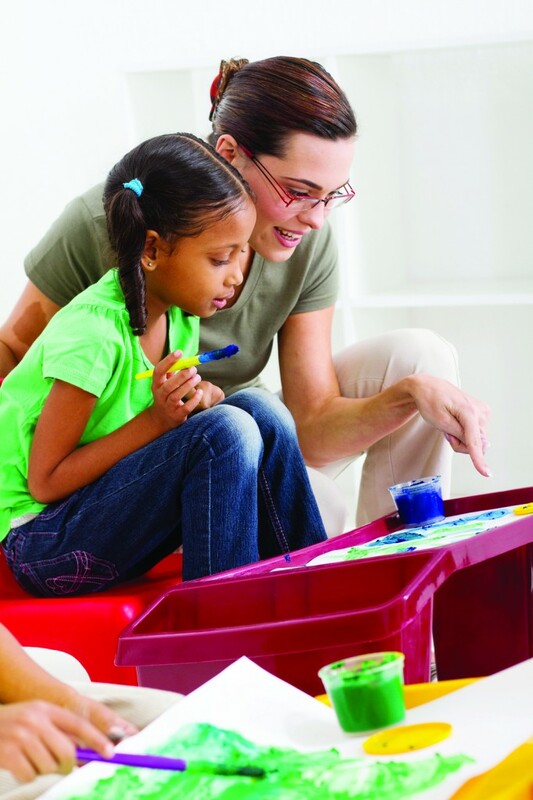 Huntsville Outpatient Autism Clinic | Glenwood, Inc. The Outpatient Autism Clinic at Glenwood’s Huntsville office provides diagnostic services to children suspected of having an Autism Spectrum Disorder. The clinic offers timely responses to families seeking assessment and support from professionals specifically trained in the area of child & adolescent development and mental health. It is our goal to provide an assessment that is individualized to the child or adolescent’s needs and supported by the current research in the field. We believe that this approach will help equip families with the tools and knowledge they need to best care and advocate for their child. At the Outpatient Autism Clinic, you and your child will participate in a half day of interviews and evaluations, followed by a discussion of preliminary findings. Each family of a child who has been evaluated will receive a written report in the weeks following the evaluation, which can be used to help initiate any recommended services. Contact us at (256) 469-6808 for more information. Please call (256) 469-6808 for more information.